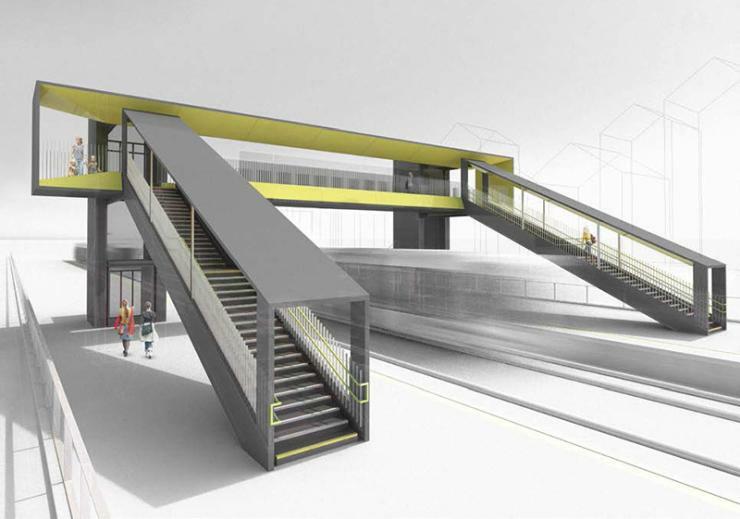 Network Rail and RIBA Competitions have announced the overall winner as the entry from Denmark’s Gottlieb Paludan Architects with Czech firm Strasky, Husty & Partners. 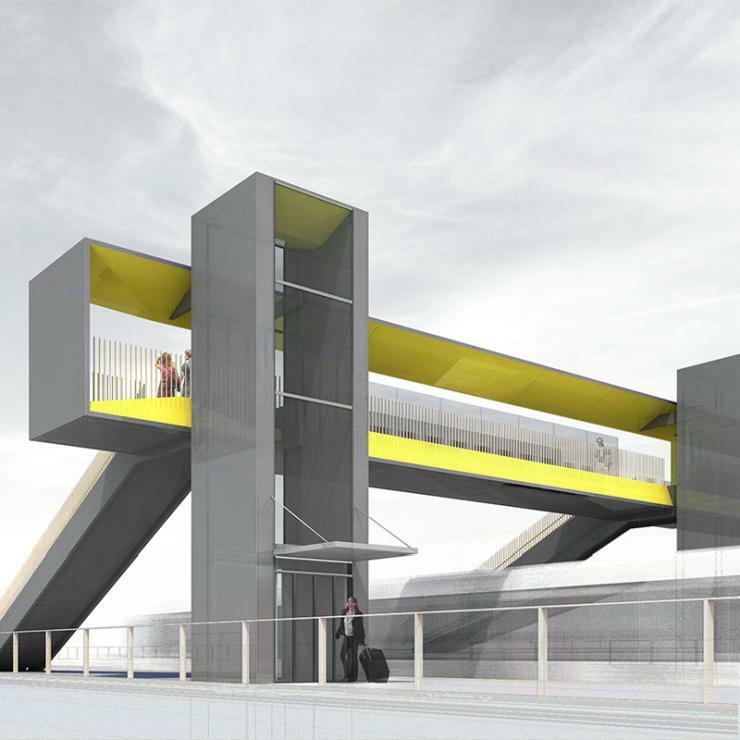 Entrants were set the challenge of designing fully accessible footbridges. The competition was looking for ideas that were innovative, challenged presumptions and raised expectations for the quality of future design. More than 120 entries were received from 19 countries. The evaluation panel members said that they were extremely impressed by the high quality of the submitted entries, the breadth of the approaches and interesting ideas developed in response to the challenge. The winners have called their design the Framing Bridge. “Their design idea presented a bridge with a more resolved design aesthetic, which most convincingly addressed the wide range of practical challenges whilst proposing a bold, elegant and uncluttered response that would create an uplifting experience to suit many contexts,” said the organisers. The judges also decided to highly commended the entry by Hawkins Brown with WSP. The design was described as presenting a strong strategic approach. It proposes a modular ‘kit of parts’ that would enable a standardised bridge system to be adapted via the use of simple pre-fabricated, clip-on modular elements to different contexts and settings.